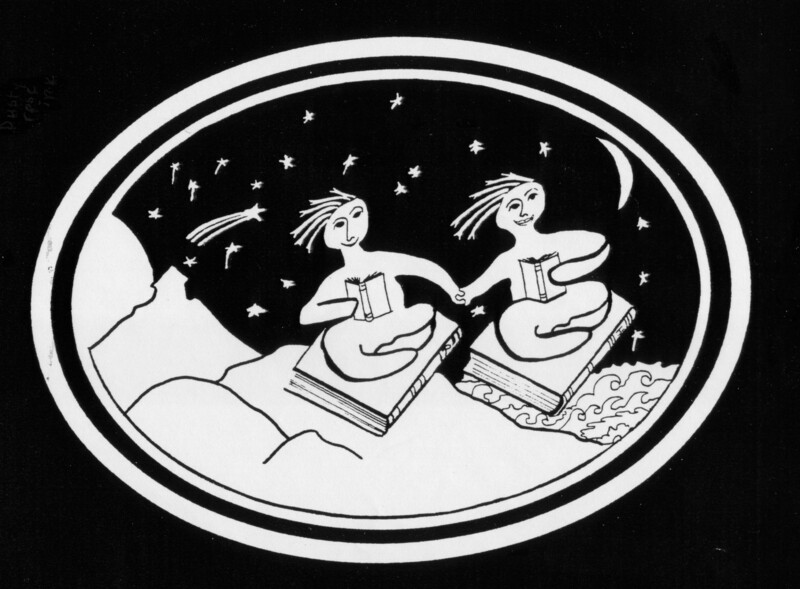 since 1977 a haven for books and more…. at our Harry Potter midnight book release. 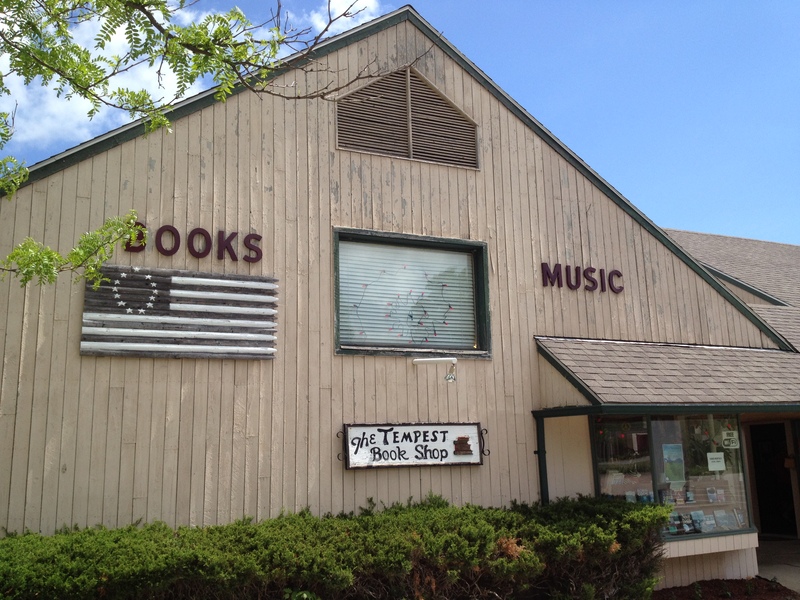 My family’s book shop since 1977. I took it over in 1986 after resigning tenure at Roosevelt University to raise my family in Vermont near both sets of grandparents. Books. Music. And recently video rental. In 1977, my mother and stepfather were living in England with my three youngst siblings. 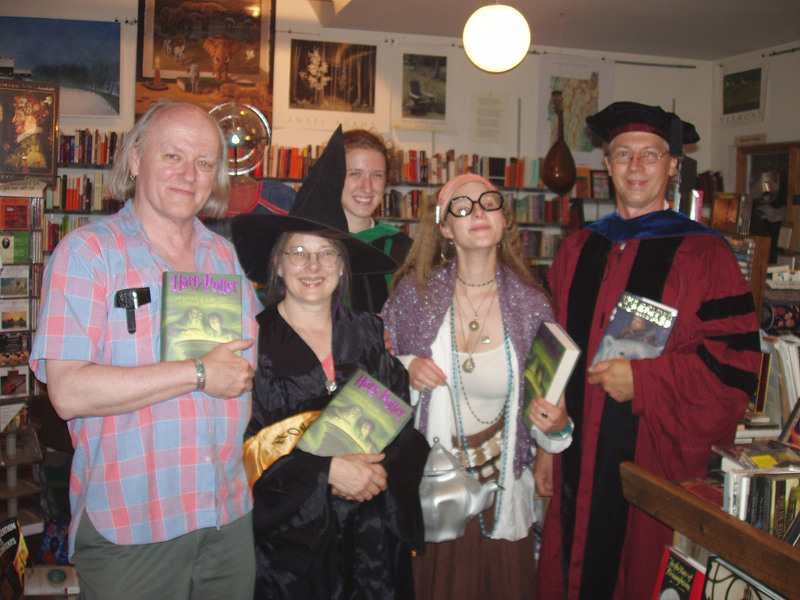 Sight unseen, they purchased a book shop in Vermont. See http://www.TempestBookShop.com for a full history. I was in grad school, and helped them when I could- summers and Christmas vacation. When I earned tenure at Roosevelt University in 1985, they decided to sell the book shop. I decided to buy it from them and move from Chicago to Vermont to raise my family. If you are thinking that running a book shop is a great occupation, you are right. 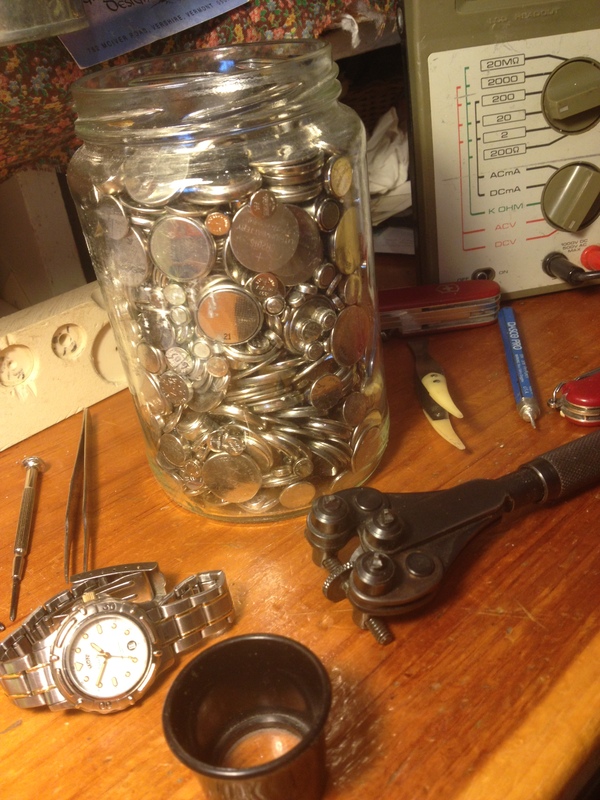 It does not make much money, if any, these days. But it is great place to raise kids and to be around people who love books. The Tempest is located on Rte 100 (5031 Main Street) in Waitsfield Vermont near the Sugarbush and Mad River Glen ski areas. The Mad River runs a few hundred yards away. Rte 100 is a major bicycle tour road. The Long Trail is a branch of the Appalachian Trail, and runs a few miles away. The term “jet set” was invented for this Valley in 1964 by Igor Cassini, the public relations oriented brother of fashion designer Oleg Cassini, when there was scheduled jet service from LaGuardia NYC to Montpelier VT. Europe was days away by airline. Vermont was a easy getaway, and had been for decades, as seen in the film “White Christmas” for example. It is an outdoorsy, rural agricultural but also vibrant and entrepreneurial Valley. That accounts for the Tempest Book Shop’s success more than my business skills. 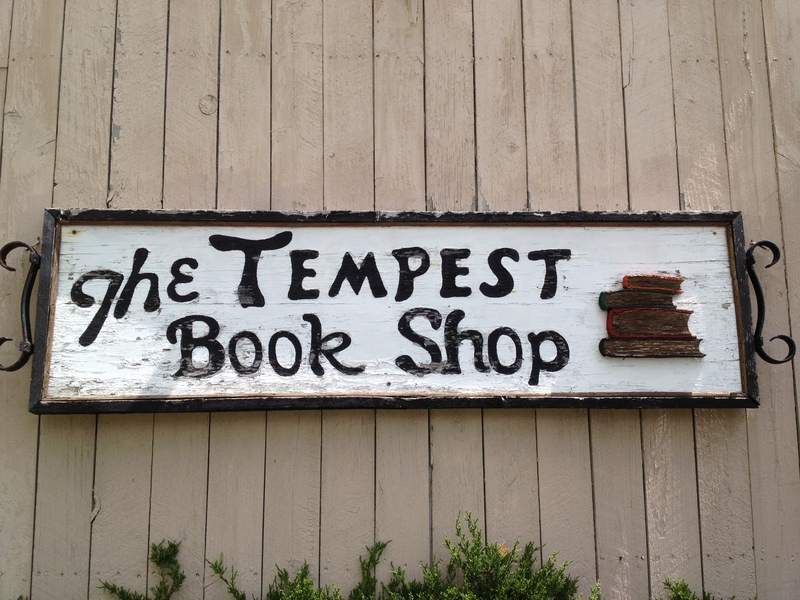 The Tempest Book Shop has strong section of children’s books, and lots of fiction, home design, cooking, local authors, nature, and biography. The Tempest has over 4000 films to rent, with a recent inventory on our web site. I teach a section on film in my liberal studies curriculum. Foreign films are arranged alphabetically by language, then title. Full collection of BBC Shakespeare, complete collections of some great directors- Kubrick, Stone, Herzog, Miyazaki, Woody Allen, Mel Brooks…… All the old Disney classics and special sections of movies on sports, food, teachers, James Bond, Hitchcock, local films, war, steam, epics, classics, and movie-making. The Tempest has the remains of a once-thriving music inventory; but CD sales have diminished greatly. The LP vinyl is gone, as are the cassette tapes. Life goes on. Nano nano! But we can convert your LPs or cassette tapes to CD for you, or your 8mm video, VHS, or VHS-C tapes to DVD. We have two Lionel O-gauge trains- a long freight pulled by a Union Pacific engine, and a Denver Zephyr passenger train- circled the inside of the shop on about 200 feet of O-standard track. Cards, maps, stationery, posters, guitar strings, journals, photo albums, fax and print service, calendars, and eyeglasses.